Treat cracked cuticles to a little TLC while you slumber. 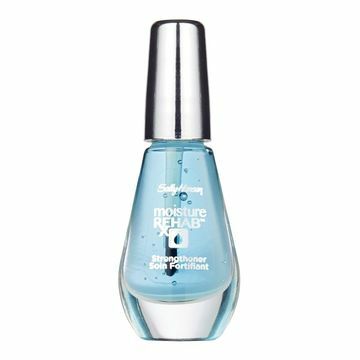 Sally Hansen Moisture Rehab Overnight Nail Serum ($8.50) contains acai, algae, and humectants to strengthen nails and repair cuticles. 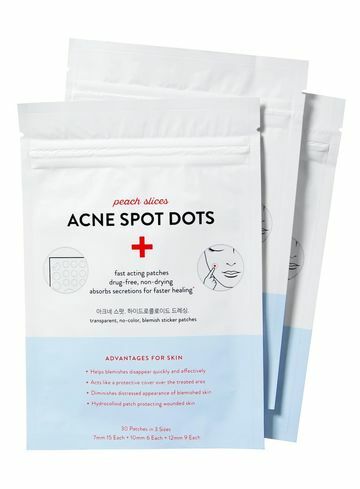 Pesky hormonal zits are no match for Peach Slices Acne Spot Dots ($4.50), which are free of salicylic acid, an ingredient you have to avoid while pregnant. Stick patches onto pimples to absorb oil and block bacteria before you hop into bed. 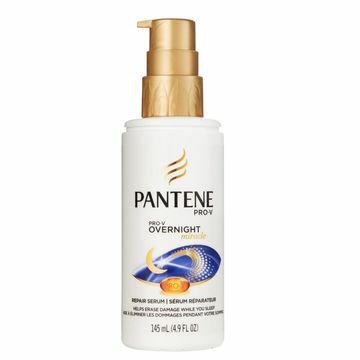 Control flyaways with Pantene Pro-V Repair and Protect Overnight Miracle Repair Serum ($6.50). Smooth on wet or dry hair from mid-shaft to ends. Get your rest and then wake up to shiny locks. 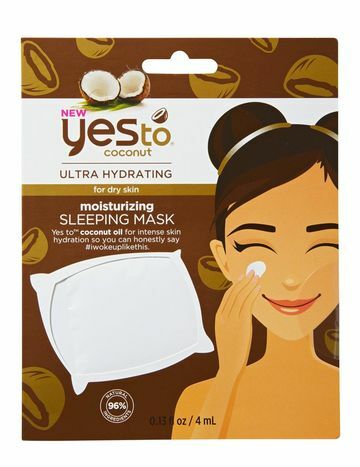 Each Yes to Single Use Sleep Mask ($3) offers a different benefit: Coconut moisturizes, cucumber soothes irritation, and grapefruit evens skin tone. And none of them will leave residue on your pillow! 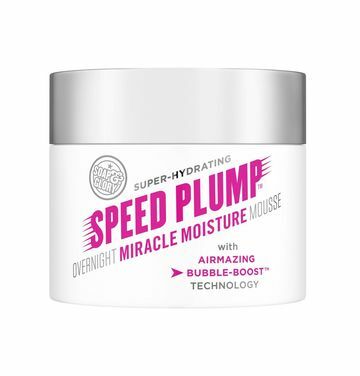 Your face will love the fizzy feel of Soap & Glory Speed Plump Overnight Miracle Moisture Mousse ($20), which will help you wake up to skin that’s happily hydrated. 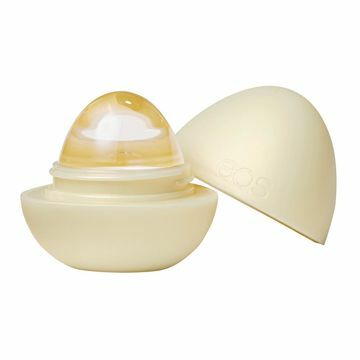 Eos Crystal Lip Balm in Vanilla Orchid ($5.5) uses a combo of shea butter and coconut, avocado, aloe, and sunflower-seed oils to hydrate lips without feeling heavy. The clear formula is pillow-friendly, as well.